Our 32 Guest Rooms are Spacious yet Cozy. 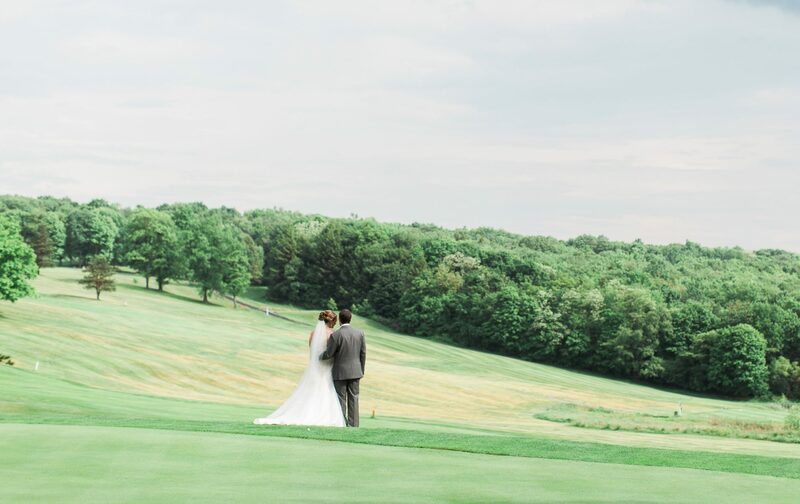 Northwinds Golf course is conveniently located right next door. Rooms are not reserved until confirmed by email. 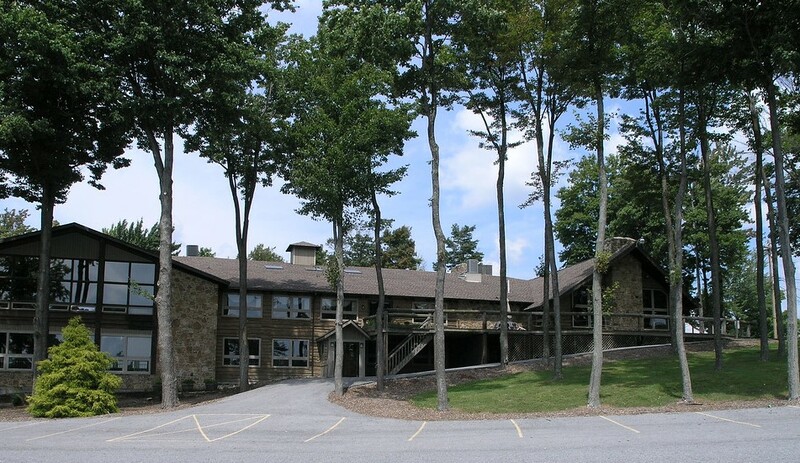 Most guest rooms offer an outside balcony with fantastic views of the Laurel Highlands. Guest rooms have either two double beds or one king size bed. All rooms are subject to availability. Room rates are $115.00 per night based on double occupancy with a $15 deposit. Taxes are additional. Rates are subject to change without notice. Check in time is 3:00 pm. & check out time is 11:00 am. Our guest rooms are NOT equipped with an elevator and all rooms are located on either the second or third floors, but there is wheel chair access through the main lodge. Cots/roll-away beds are NOT available. We do not have room service, so check with our restaurant for hours. Guest rooms have access to wireless high speed internet. There is high demand for rooms on the weekends and holidays. We have a 7 day cancellation policy. All rooms must be guaranteed by a credit card with a non-refundable $15 charge. All guest rooms as well as all of the Lodge are NON-SMOKING. There are outside areas available. Sorry, Pets are prohibited in guest rooms and resort areas. Indian Lake is a private lake. Public access for swimming or boating is not available. 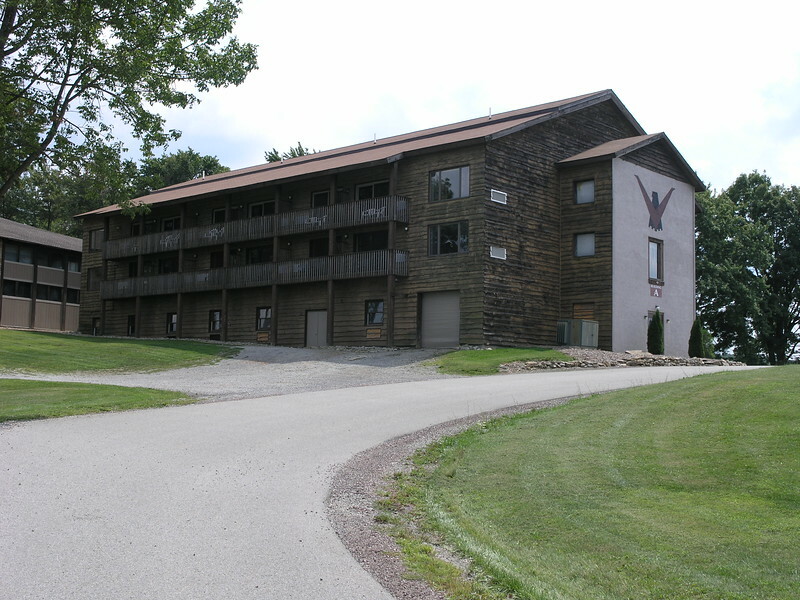 You must be 21 years of age or older to reserve a room at The Lodge at Indian Lake.